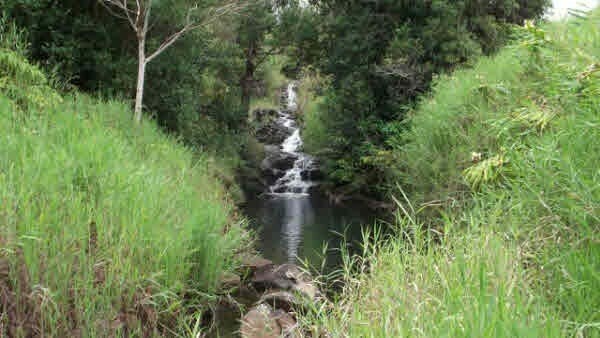 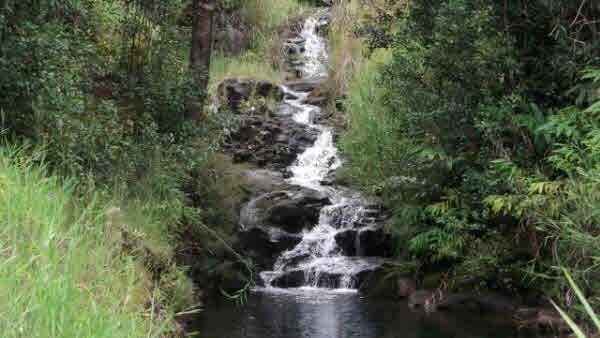 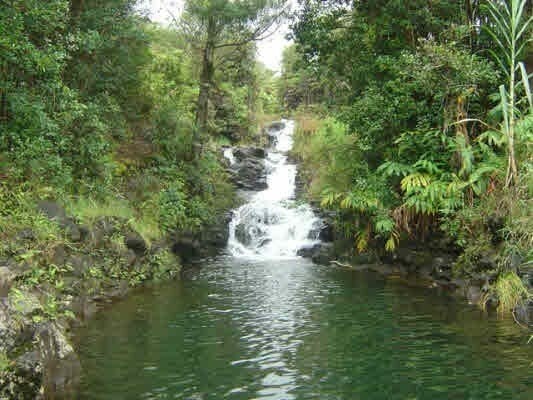 Spectacular 6.2 acres bordering Kalui&apos;iki Stream with waterfalls and natural swimming pools. 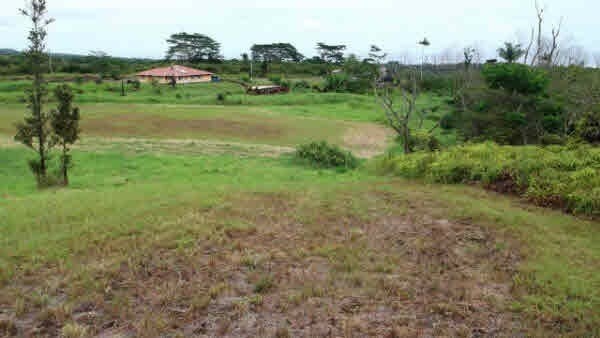 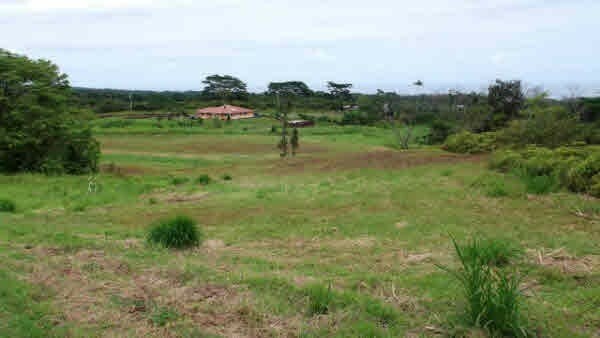 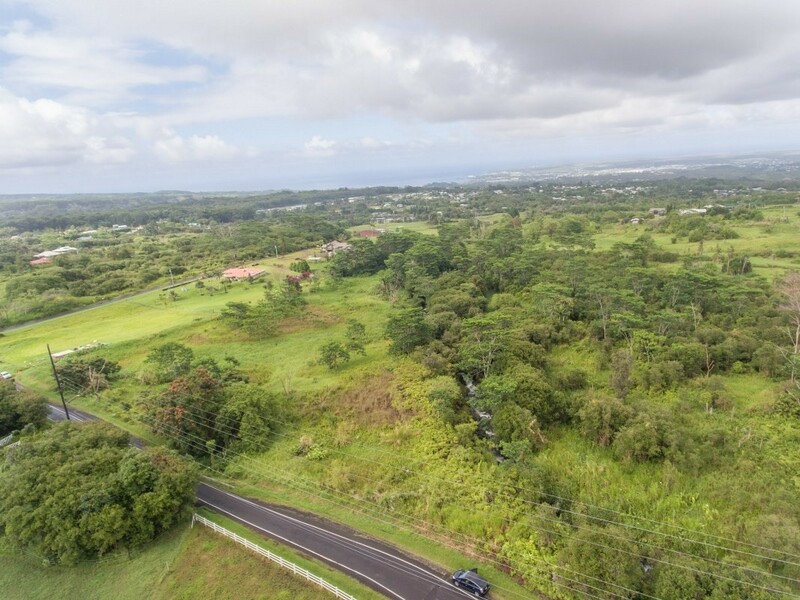 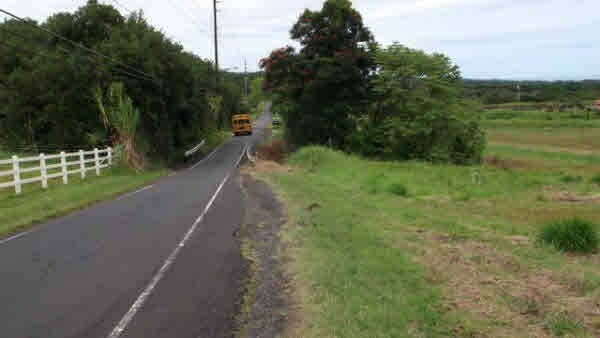 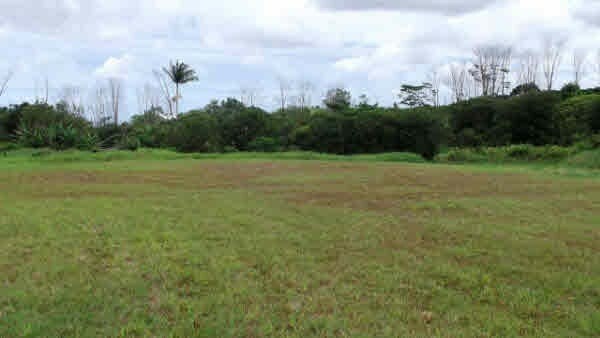 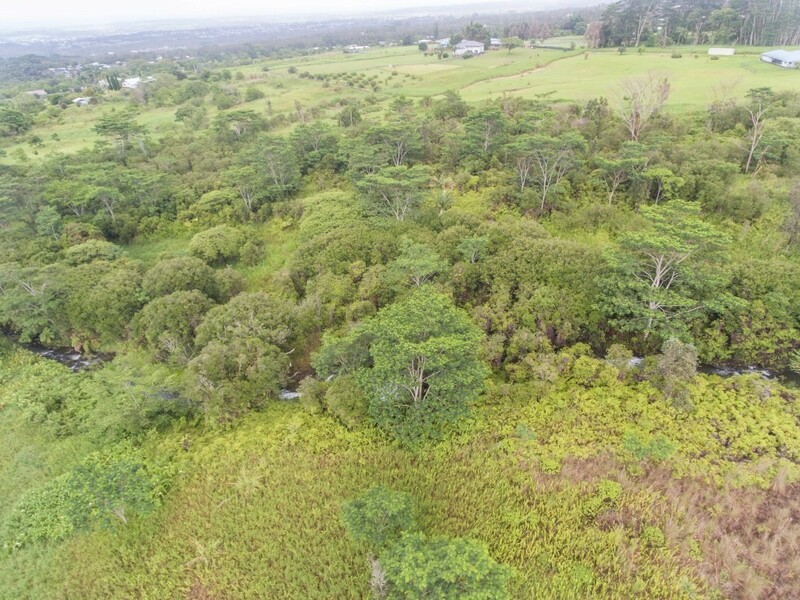 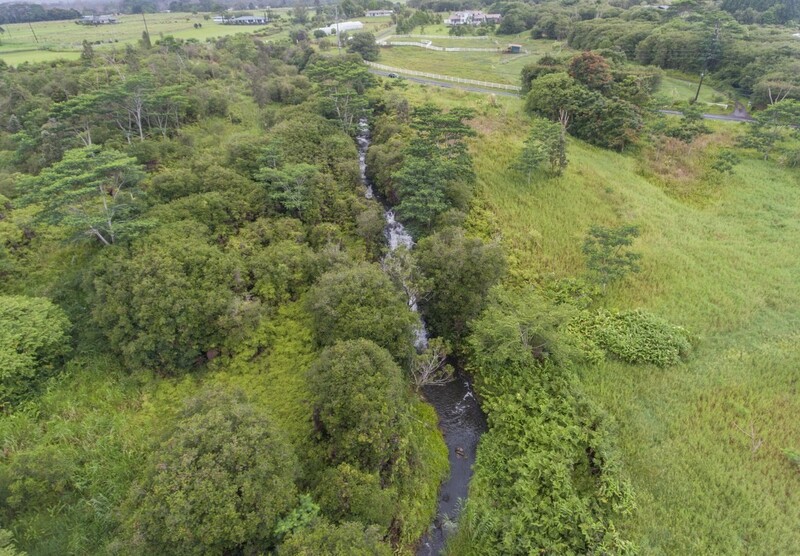 This is an area just minutes above Hilo Medical Center, where you will find beautiful homes on large parcels. 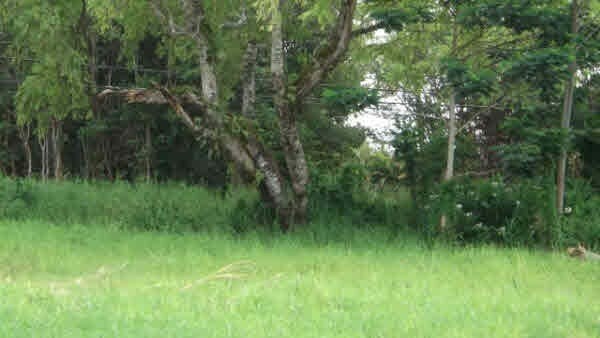 Plenty of room for privacy. 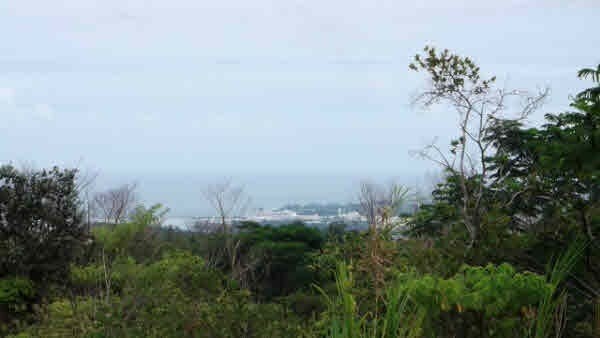 Panoramic Hilo Bay, coastline and Mauna Kea Mountain views. 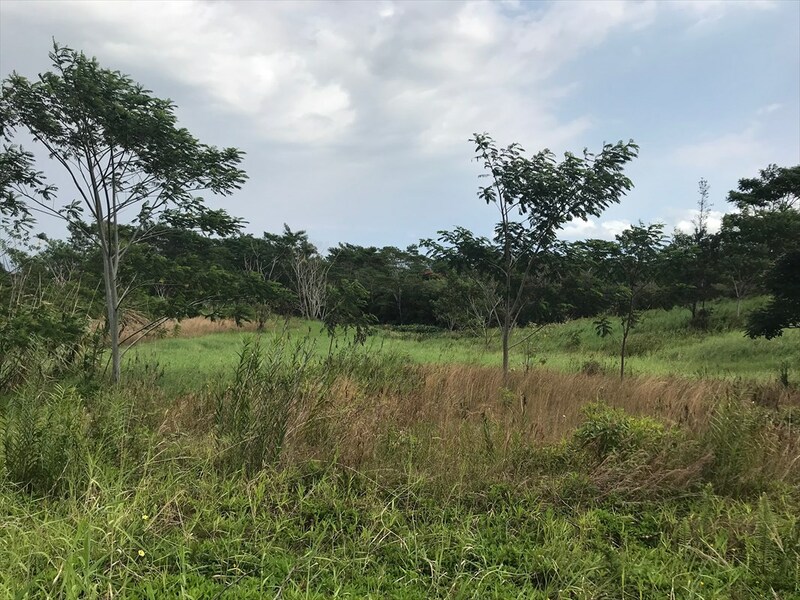 With all utilities available to the property, including county water, and paved road access, you&apos;ll have the comforts of town with the feeling of "country". 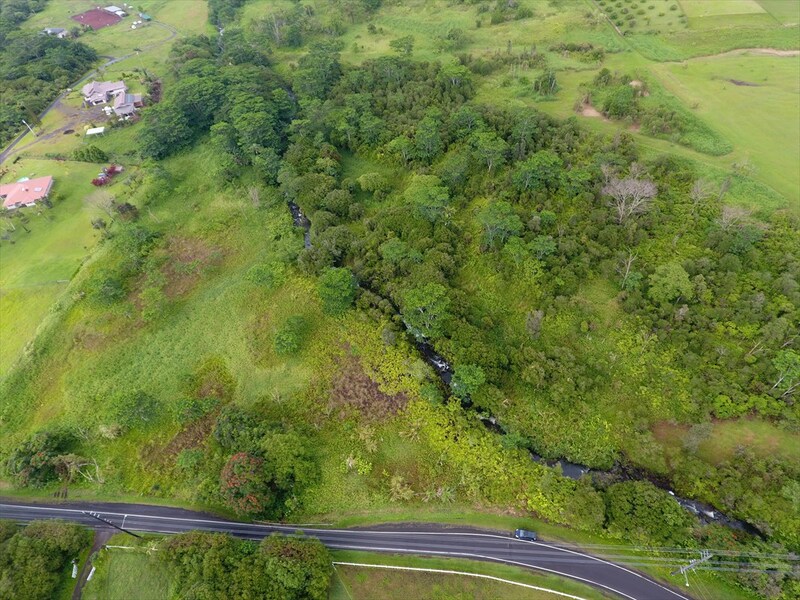 Only five minutes to downtown Hilo! 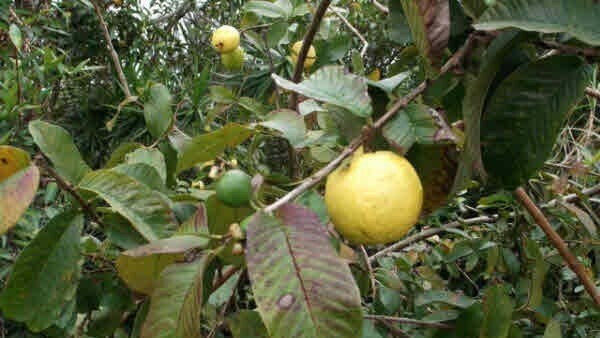 Deep silty clay loam soil excellent for growing exotic tropical fruits and vegetables. 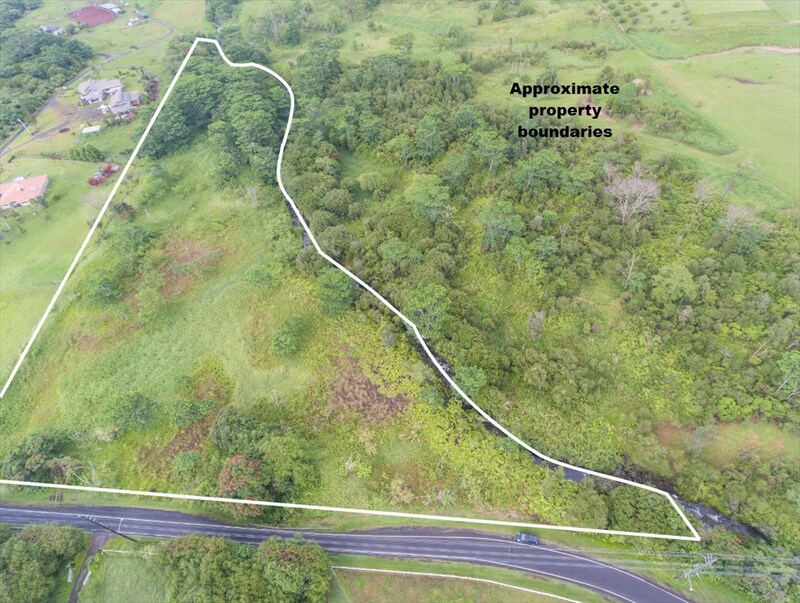 Build your dream home just minutes from Hilo Medical Center, the University of Hawaii at Hilo, and the Astronomy Centers of the UH, Subaru, and Gemini Telescopes. 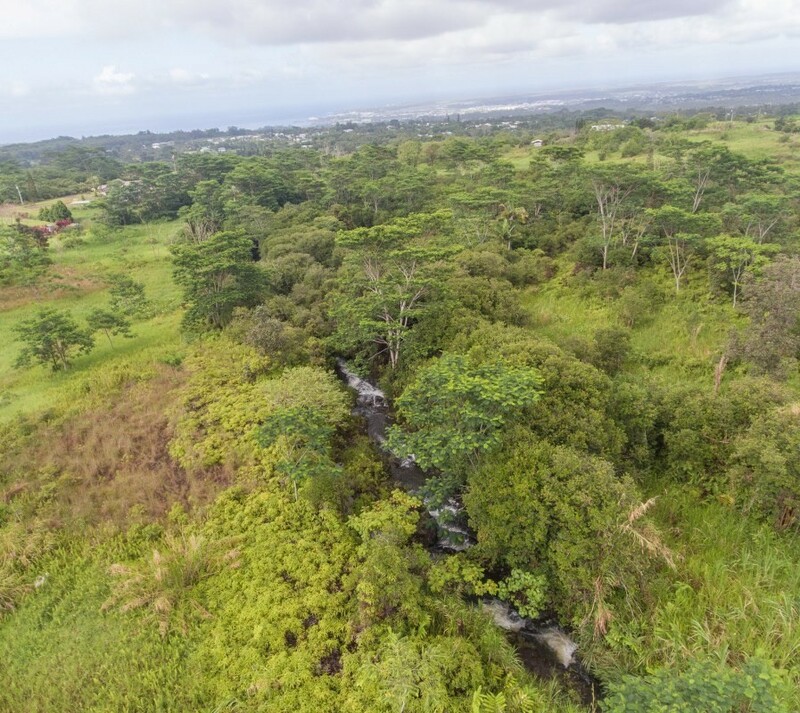 Enjoy the cooler "upcountry" temperatures, and serene tropical beauty. 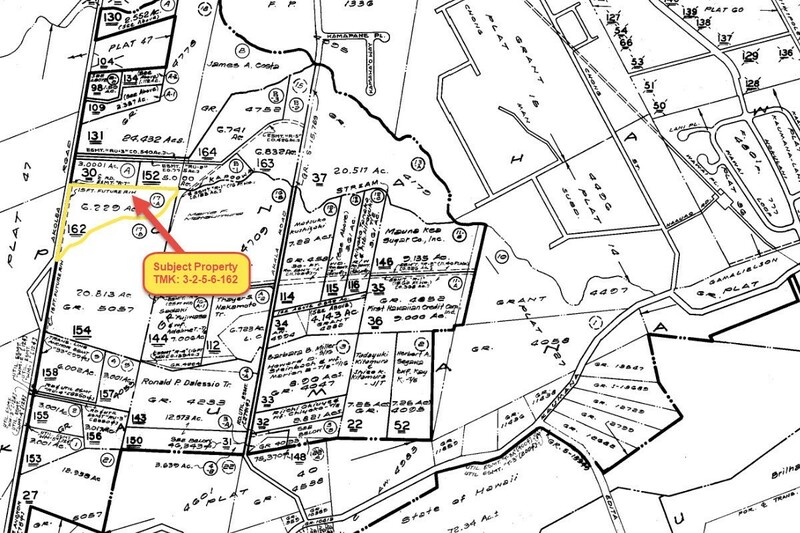 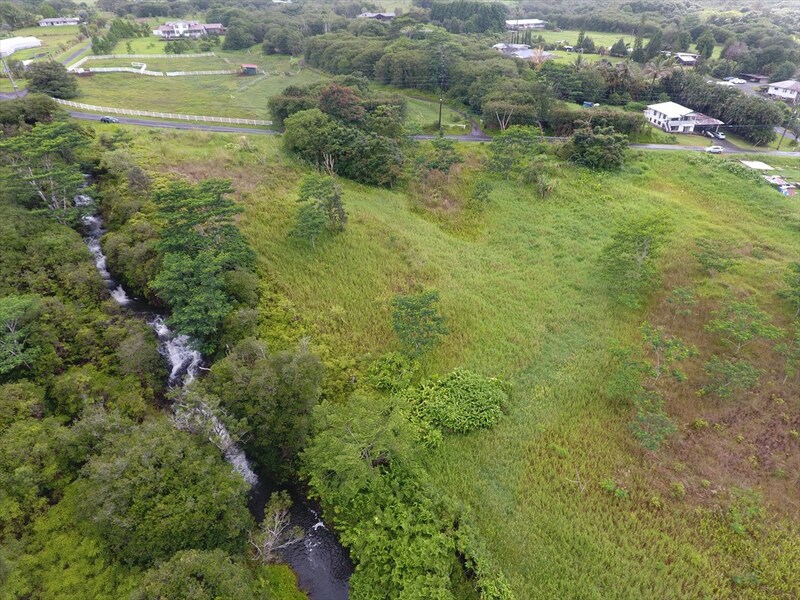 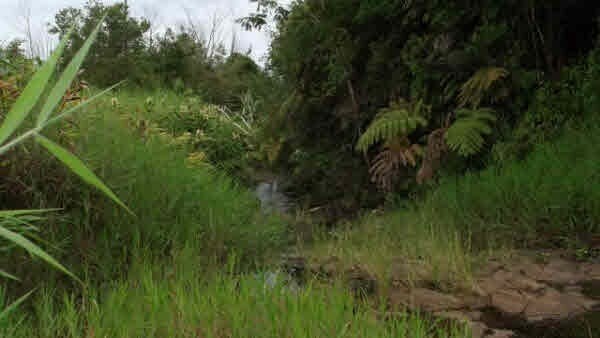 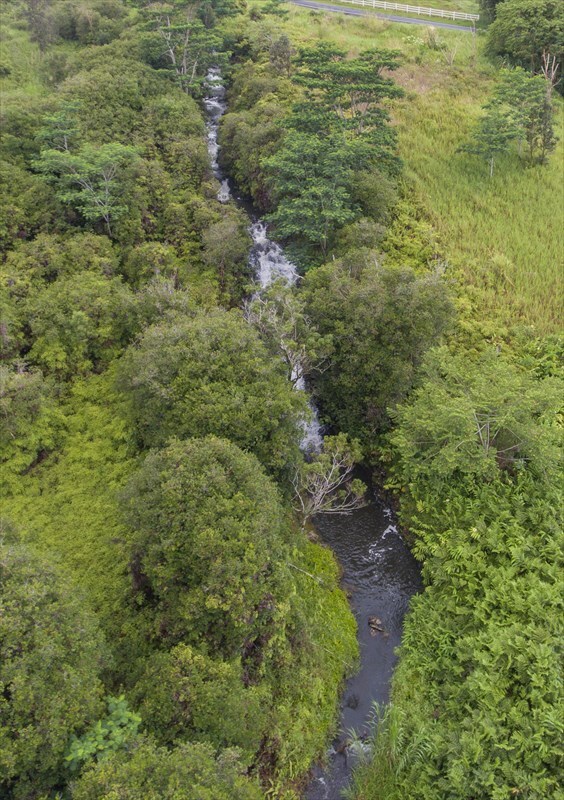 Property boundary on Kalui&apos;iki Stream is the middle of the stream. 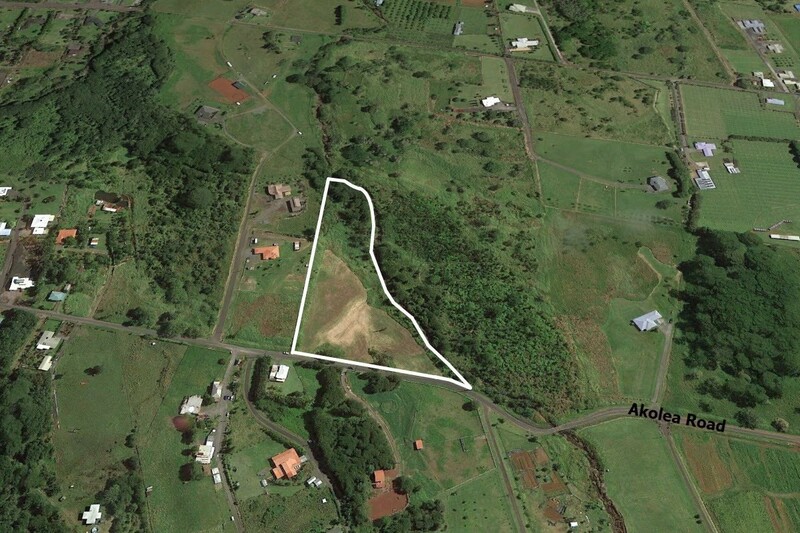 Property is designated "Important Agricultural Lands" (IAL) in Hawaii County General Plan and is in the Agriculture State Land Use District. 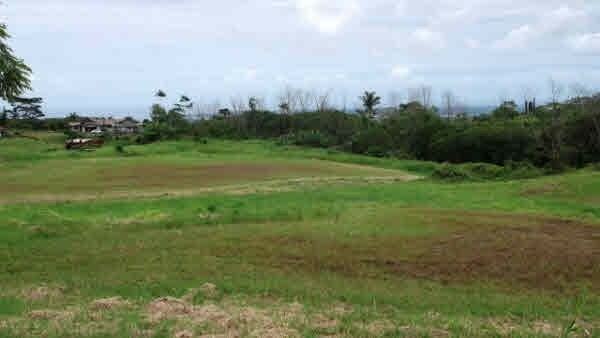 See Hawaii Planning Department for details. 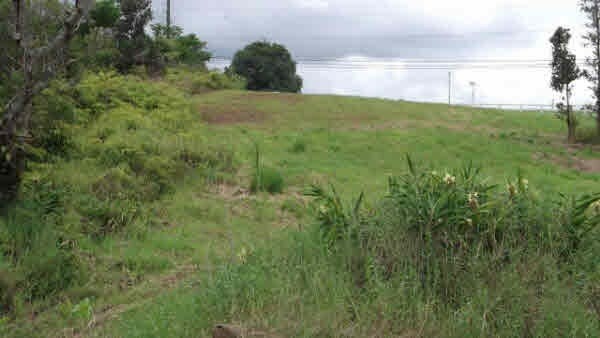 Parcel is not currently cleared as in pictures.